Unlike print documents, accessible communications can be in a number of different formats. Braille, large print, eText, audio, Accessible PDF, Accessible HTML5. The list goes on. Your blind, partially sighted, and cognitively disabled customers will each prefer a specific format, and to be in compliance you need to honor accommodation requests. 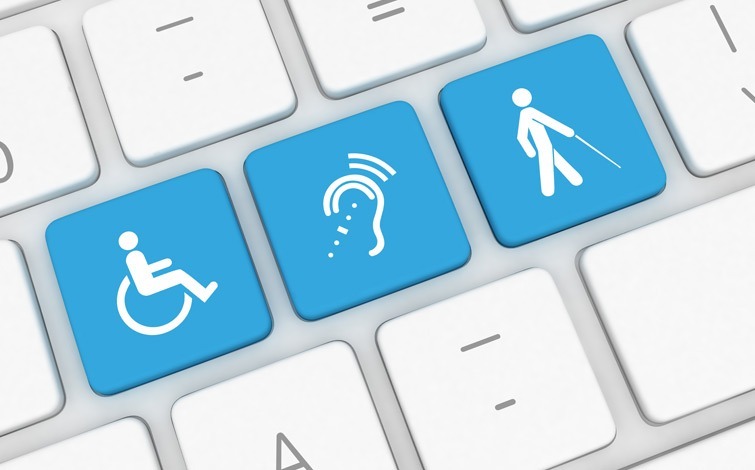 In this webinar, Dennis Quon and Jen Goulden will take a closer look at each one of these formats, touch on which are most commonly used, and discuss what’s involved in successfully creating and testing accessible communications. We will show real life examples, and review the issues that you should consider when looking for a vendor who offers alternate format transcription and remediation.